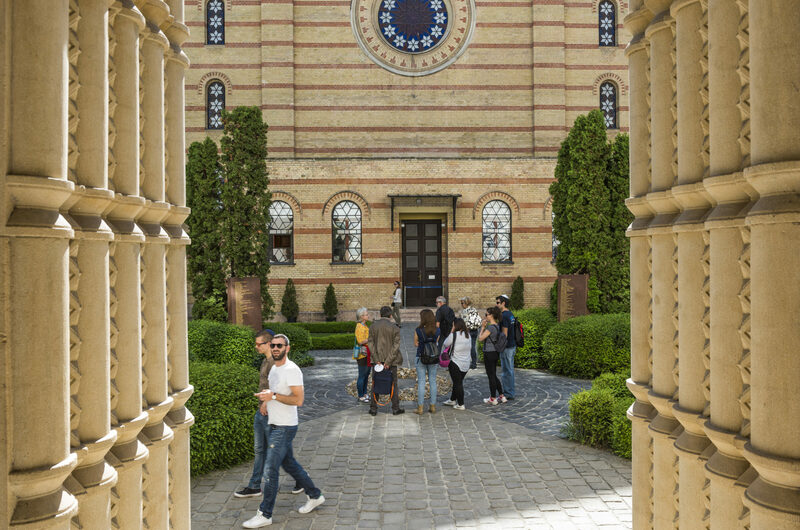 Want to see as much of Budapest as possible, but don’t have much time? We have you covered. 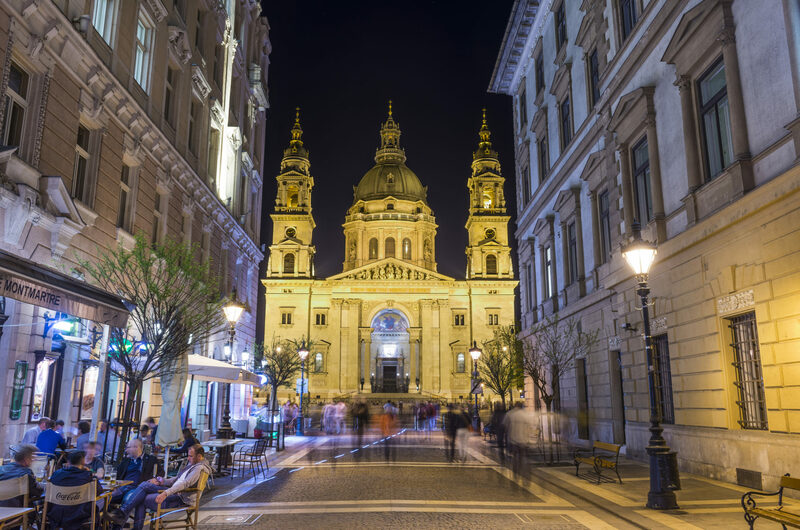 A single day in Budapest can only serve as an appetizer. Nevertheless, even a short time spent here provides a rich experience at any time of the year. 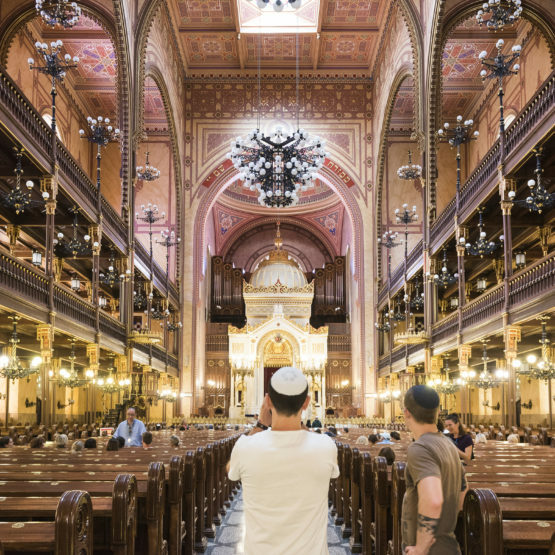 After a nice breakfast, and your first, literal taste of Budapest, head for the most popular locations you need to cover, which are spread out in frequented areas of the city, some within walking distance, others easily accessible via public transport. Budapest shows its majestic side in the expansive squares where the long and varied history and the country is recorded. Parliament building and the square around it are the center of the country. The building is impressive in itself, inside and out, while it also serves as the venue for much-beloved rituals, like the changing of the guard or appearances of the military band. 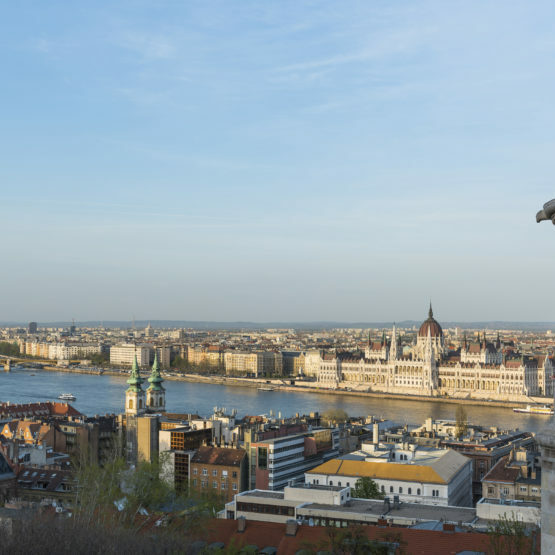 The next must-see spot to soak up is the expanse that is Heroes’ Square (Hősök tere), a location important historically because it pays homage to the chieftains who settled the area that would later become Hungary. 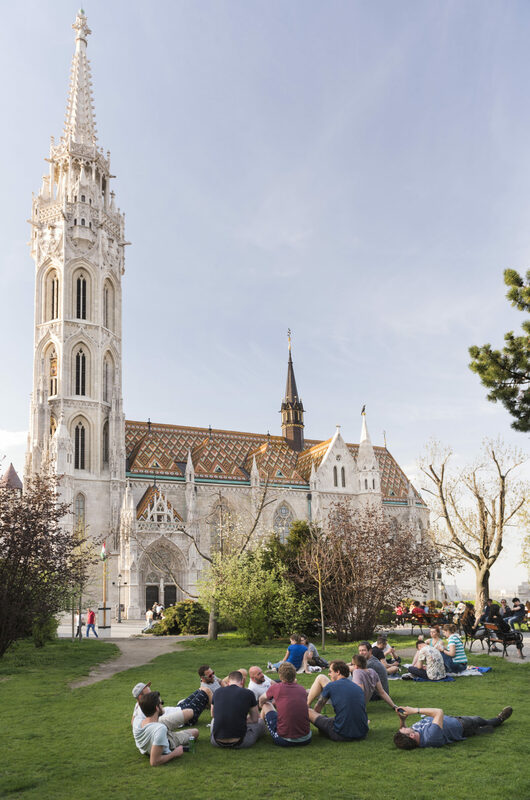 The square is also next to several museums, and the City Park (Városliget), which becomes populated by large number of Budapesters each year once spring comes around as they play games, walk their dogs, or just hang out in the sun. Another box to tick if your time is limited is the Castle District, also easily accessible by bus. 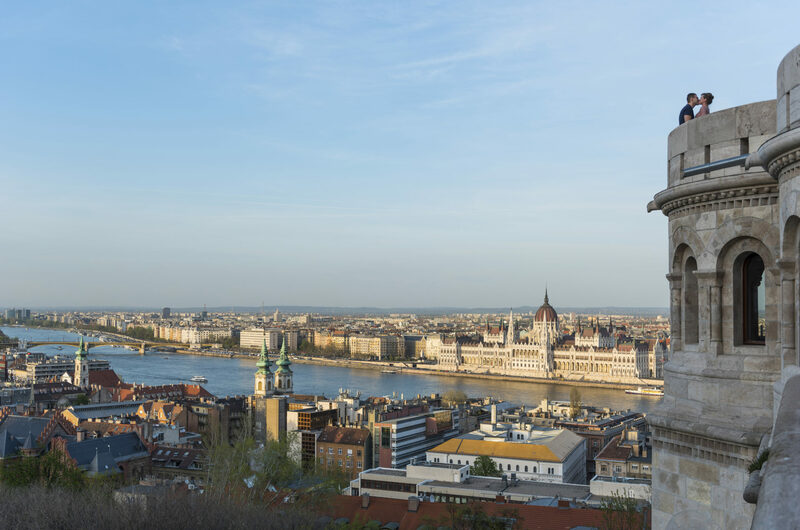 The Castle is home to some of the most iconic Budapest locations, such as the Fisherman’s Bastion and Matthias Church, and furthermore offers a magnificent view of the city in general. 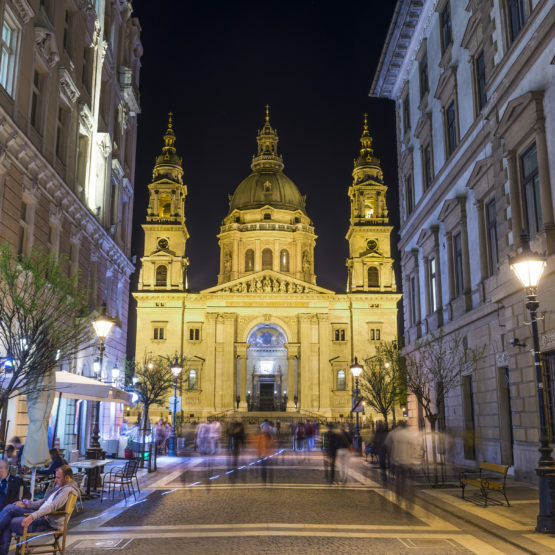 The area is much loved by visitors, accordingly there are many places here to get a taste of Hungarian cuisine, as well as to pick up a souvenir or two. 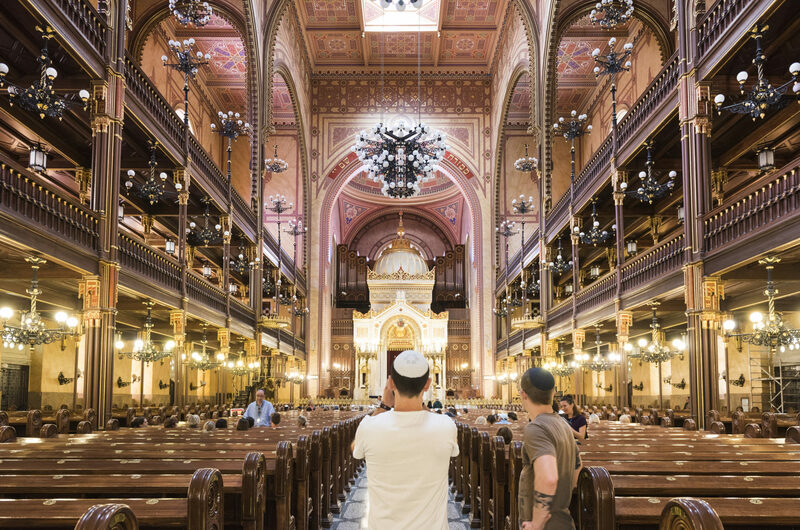 Time permitting, head over the river to downtown Budapest and browse the religious architecture that still defines the city skyline. 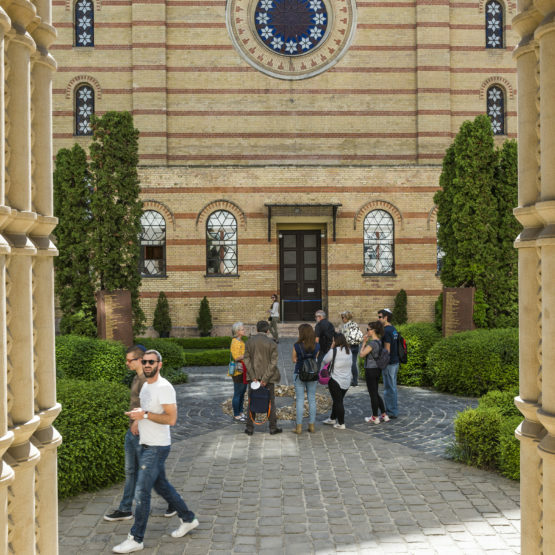 Saint Stephen’s Basilica (and the view from its tower) shouldn’t be missed, a statement that is equally true for the Great Synagogue. A short distance away is the Opera House, yet another fine example of the awe-inspiring architecture that is Budapest’s own. 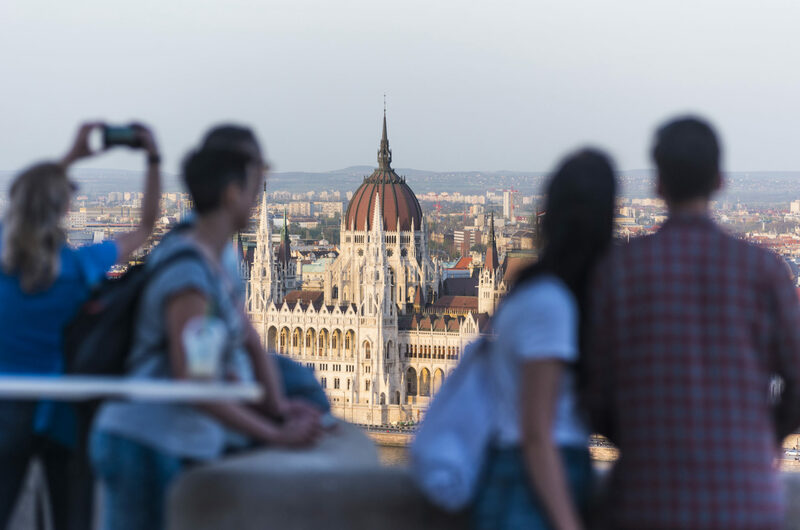 If you prefer to condense all this and more in a more organized matter, downtown Budapest has hop-on hop-off buses, which circulate among the important landmarks. After dinner at one of the many excellent restaurants and looking through all the great pictures you have taken in this most photogenic of cities, make a mental note to spend way more time in the Hungarian capital on your next visit; you’ve only just scratched the surface of what Budapest has to offer.